DECISIONS are CHOICES. Every day we make choices and together those choices add up to create a life. Yes, there are challenges and struggles along the way, but it is our CHOICE how we DECIDE to deal with those challenges. Do we become a victim and allow the difficulties to define us? Do we RISE ABOVE, TAKE ACTION and EMPOWER ourselves? Do we complain? Do we think and act with POSITIVE energy or do we allow negativity to dictate our actions? Based on your DECISIONS, what life are you creating for yourSELF? If you aren’t happy, remember: It doesn’t matter where you are right now. You could be 20 years old, 76 years old or somewhere in between. You could be 300 pounds or in a job you dislike. You could be in a marriage that is killing you. Maybe you are tired of being alone or perhaps you are constantly struggling financially. In this moment, right NOW, you have the POWER to change your life if you aren’t happy. You have the privilege to DECIDE what you want to do and then you must make THE DECISION to do it. 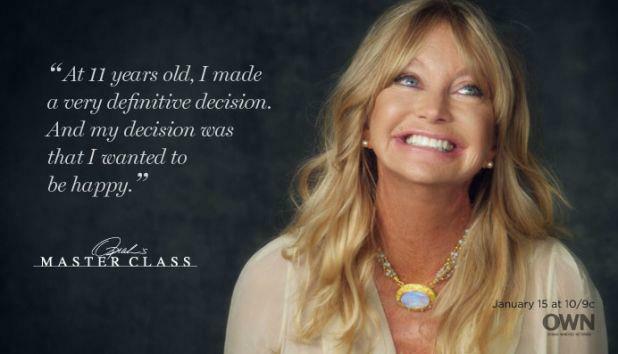 I called my book, “The Decision” because in that defining moment when you make THE DECISION to create change, energy shifts to support a new world for yourSELF. I think it’s a fundamental right, an incredibly powerful force we fail to tap into. Can all these people be wrong? There is POWER in making a DECISION. DECIDE to be treated with LOVE and RESPECT. PS. 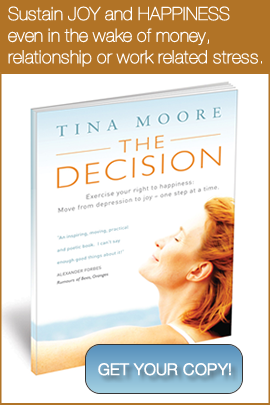 If you need help creating the life you want by making a decision, honouring your goals and following through on your promises to yourSELF, my book, “The Decision” will help you. It is only $9.95 and available HERE.